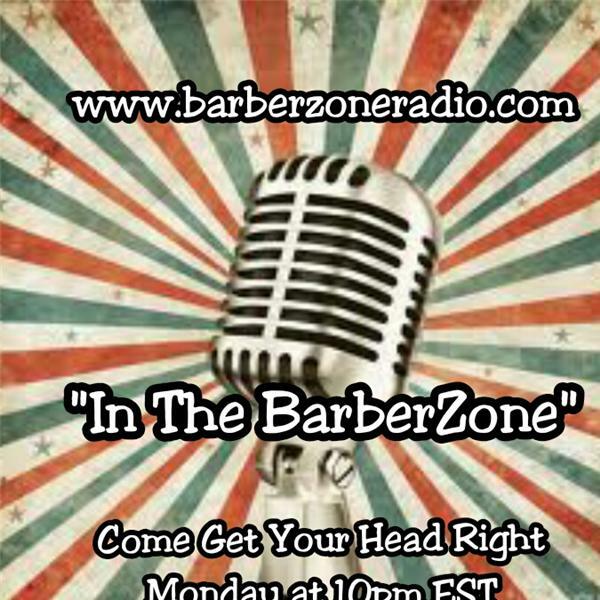 Step into the BarberZone to hear the dialogue between Chevez(BarberZone)and his Guest: Davida(Black Ice), Nuri West(Major League Barbers), Tim Williams(Americuts of Ohio) and Sam Burnett(Improving Your Career) as they discuss how to effectively market your shop, skills and products. They touched on some valuable points. Hopefully you can apply them to your business.